Classic fuzz circuits, such as the one found in the original Fuzz Face pedal, created a unique style of asymmetric clipping which gave them their signature fuzzy feel. 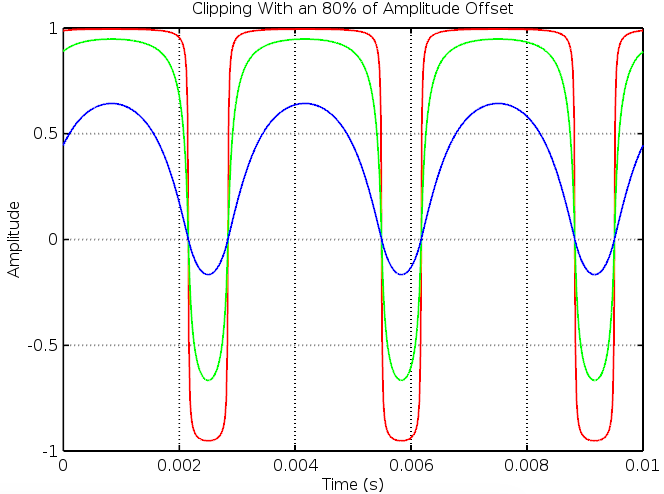 In this post we’ll be looking at the circuit feature which caused their hard clipped output waveforms to be asymmetric and how the Vector Drive can be used to recreate classic fuzz tones. We also demonstrate some sample audio and show how these features really sound. We’d like to give a shout out to the excellent analysis of the Fuzz Face done by Electro Smash. Their articles were invaluable while designing the Vector Drive. 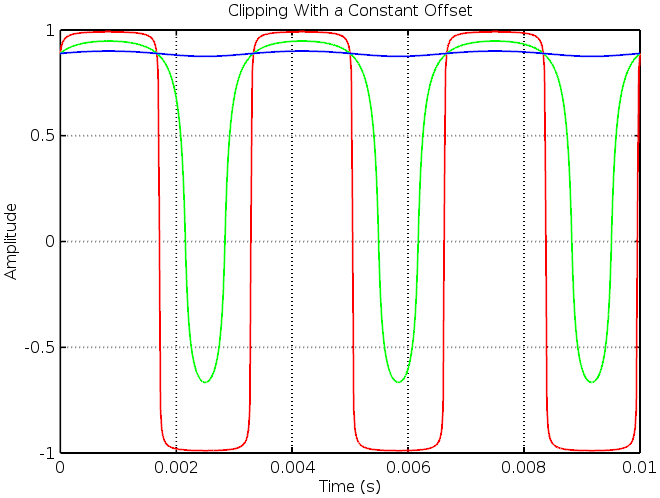 For this section we built the Fuzz Face circuit in LTSpice, a free (no cost, closed source) circuit simulation package from Linear Technology. The original Fuzz Face used the AC128 germanium PNP transistor, a device which doesn’t have a manufacture-published SPICE model (unless you trust random forum posts). 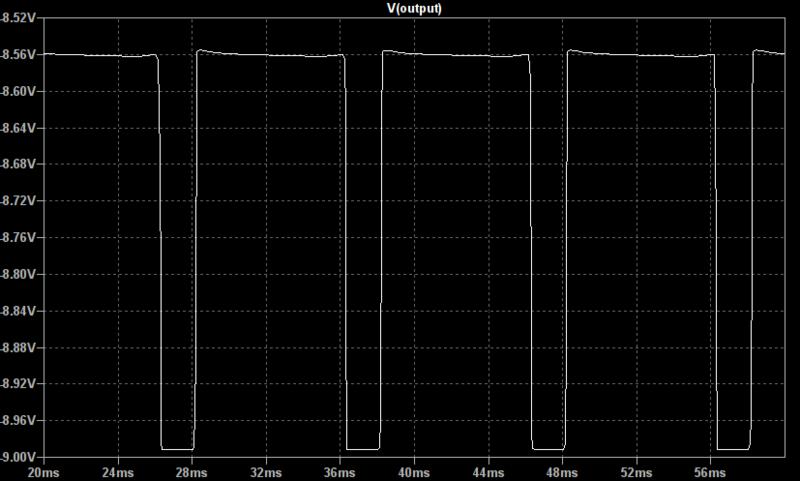 As such we substituted The AC128 with a modern 2N3906 silicon PNP transistor. 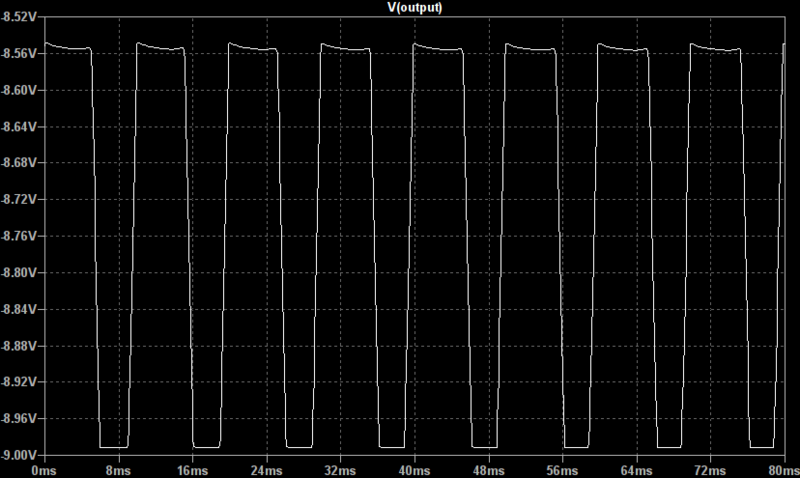 The results won’t exactly match the real circuit (the AC128s were highly variable anyway) but we aren’t trying to copy the Fuzz Face, just observe its general clipping style. 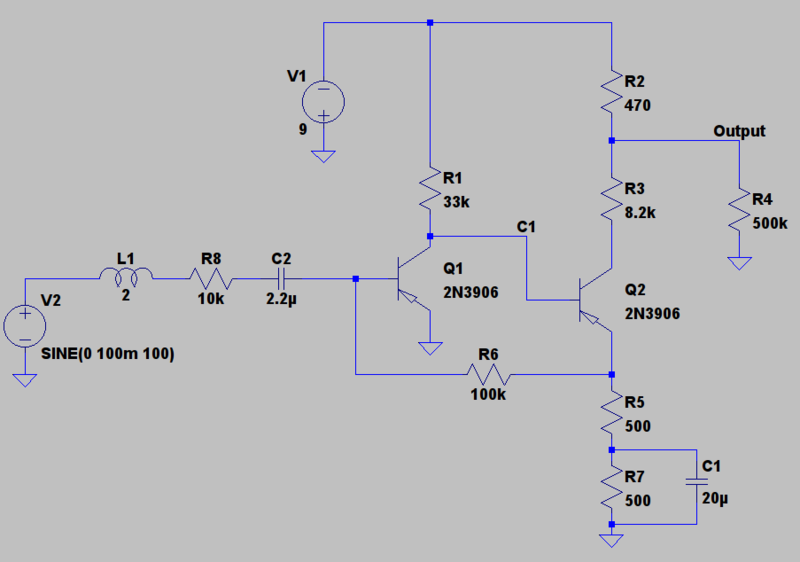 You can find our LTSpice circuit here. 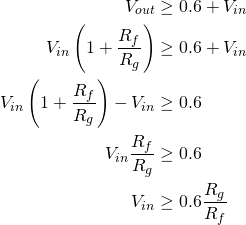 Note that it includes a 2H inductor and 10k Ohm resistor modelling the source impedance of a guitar pickup. These are typical values, if you can find data on your own pickup they can be adjusted to your needs. Note that active pickups, such as the classic EMG81, will have a purely resistive output impedance requiring the removal of L1. 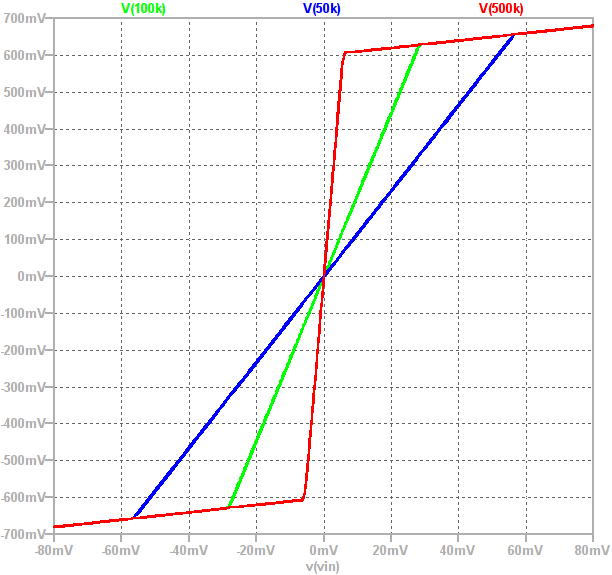 NB: The above plot was made with the pickup source impedance removed. 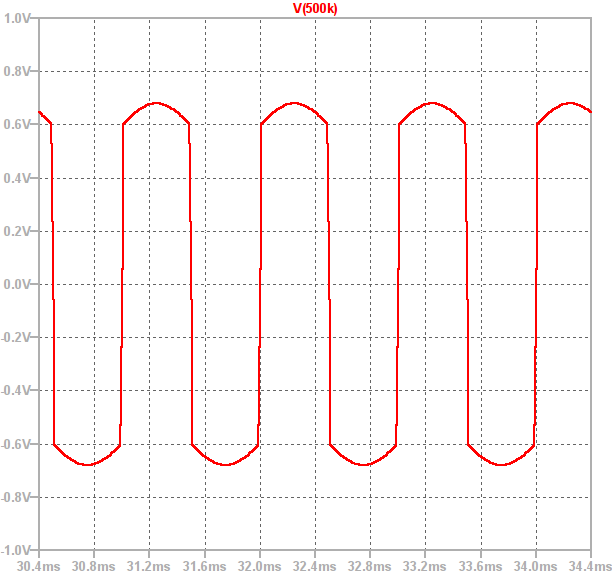 It is control over this hard clipped asymmetry (the non-50%-duty cycle) which we implemented in the Vector drive. 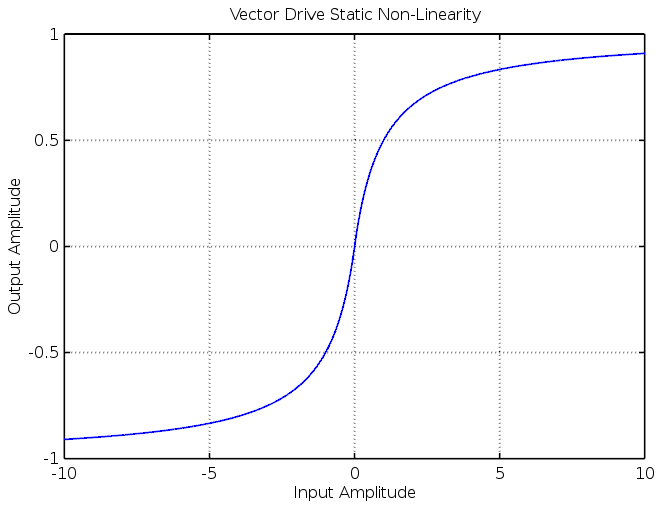 Before talking about the asymmetry implementation we will look at the Vector Drive’s distortion signal chain. 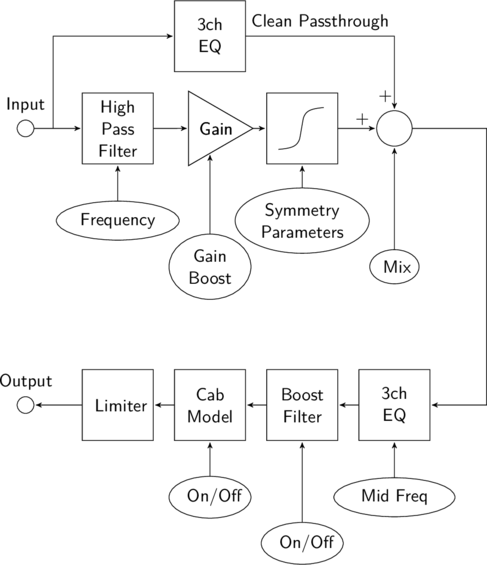 The input signal is fed through a high pass filter to remove any DC offsets (and, if desired, bass frequencies) then into a static non-linearity. 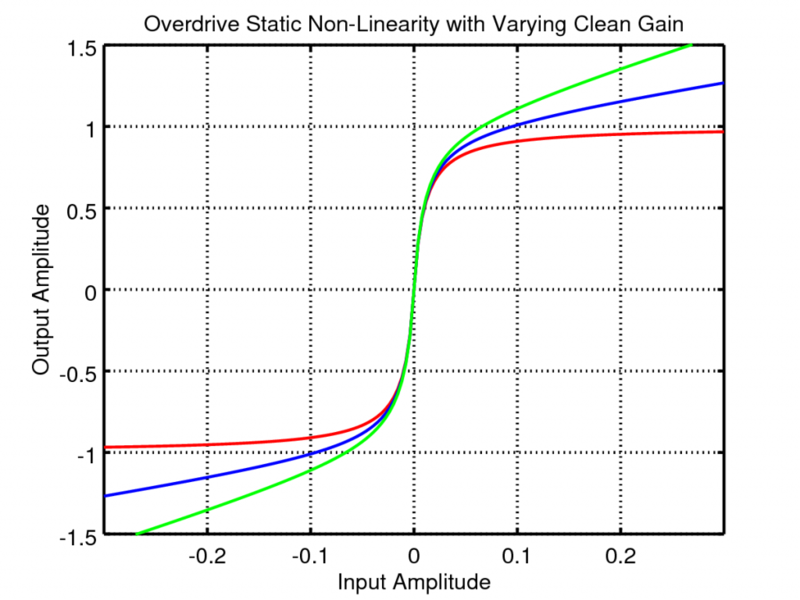 The static non-linearity is the equation which dictates the signal clipping shape. 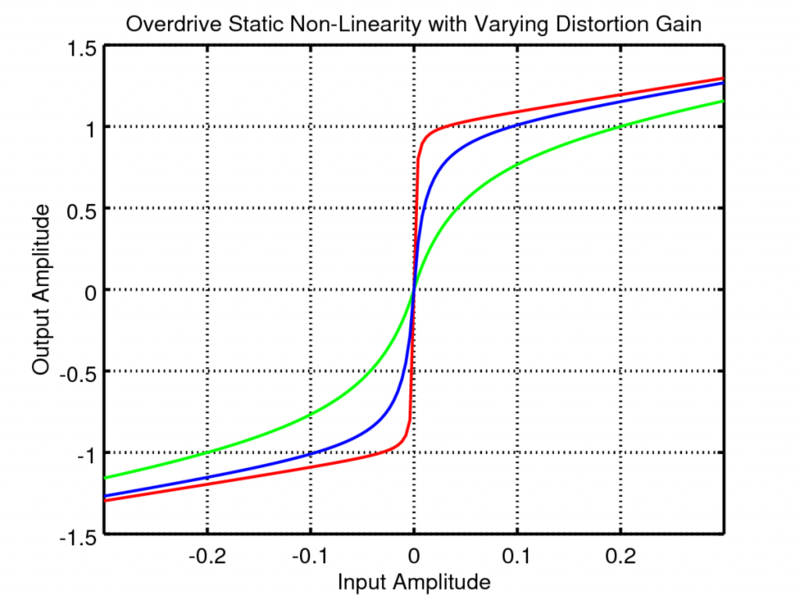 This saturation function is reasonably soft but perfectly capable of producing hard clipped, high gain waveforms as well. 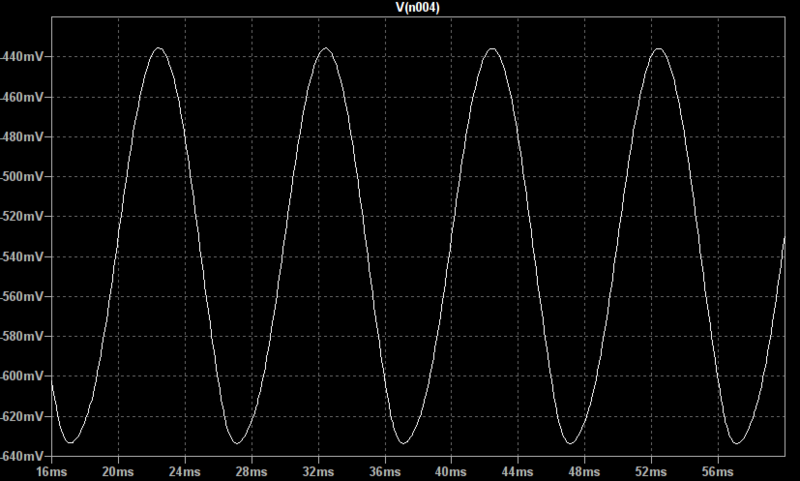 NB: All the sound clips below have been passed through the Vector Drive’s cabinet modelling filter. 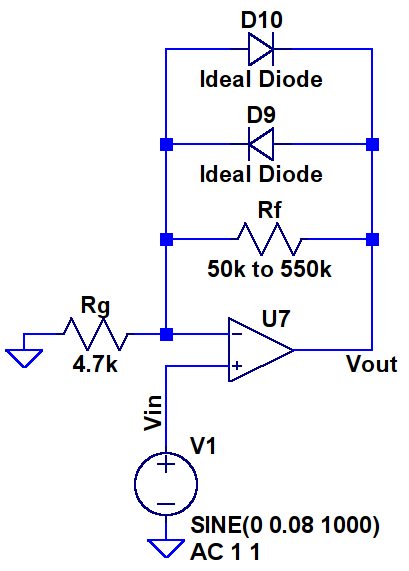 No external amplifier has been used. 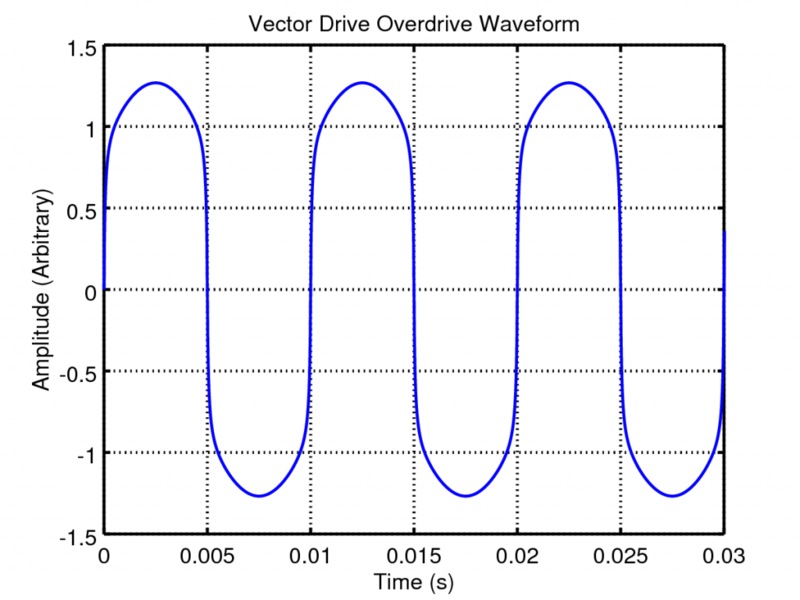 The Vector Drive’s input high pass filter cutoff was set to 100Hz. 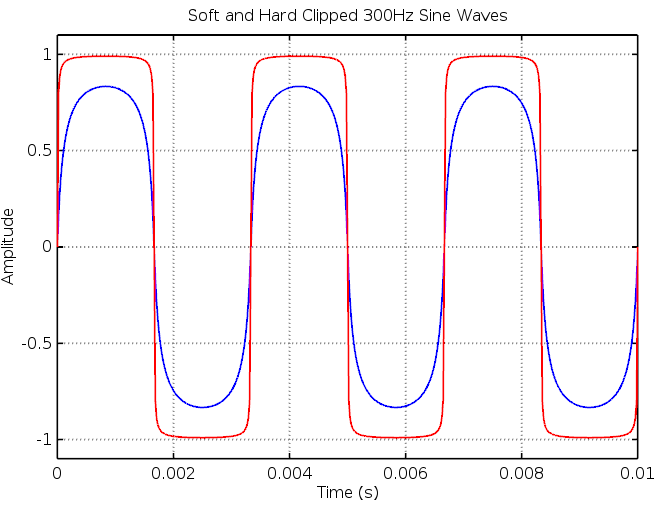 The asymmetry is very similar between the three waveforms and the low amplitude input is only about 6dB below the hard clipped high gain waveform (ie: this method compresses dynamic range in a way we expect a distortion circuit should). 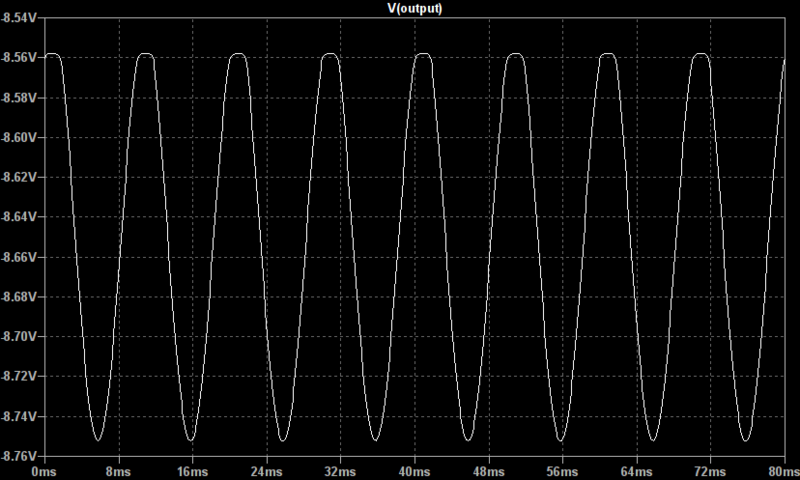 The DC offset present in the above waveforms is easily removed with a low frequency (~20Hz) high pass filter. 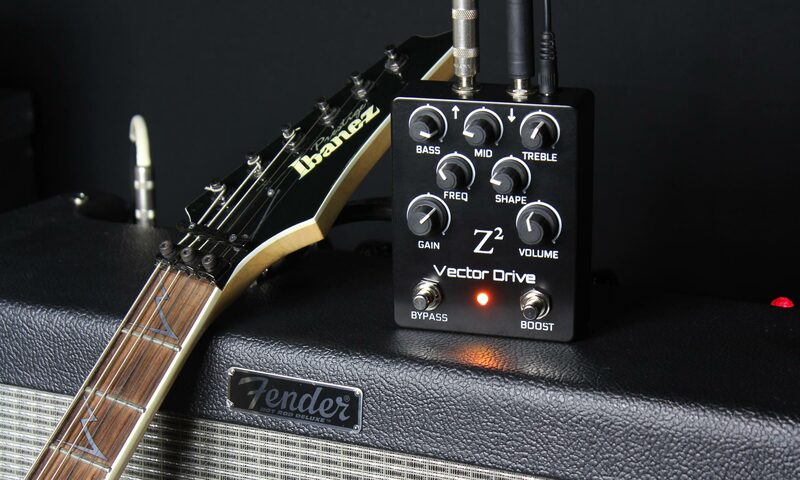 The Vector Drive allows the offset to be smoothly varied from purely symmetric distortion to super crackly “ripped speaker cone” fuzz. This parameter can be adjusted independently of the other major settings such as the input high pass filter, amplitude symmetry waveshaper and 3ch EQ allow full control of your custom tone creation.